Posted on August 9, 2016 by revivewa	in Features, Uniting Generations and tagged 1, feature. Three years ago, the Uniting Church in Australia, in conjunction with the Uniting Aboriginal and Islander Christian Congress (UAICC), established a conference for young adults. The National Young Adult Leaders’ Conference (NYALC) is run each year to provide an opportunity for young people in the church to meet, network, be refreshed and to learn and develop their leadership skills. 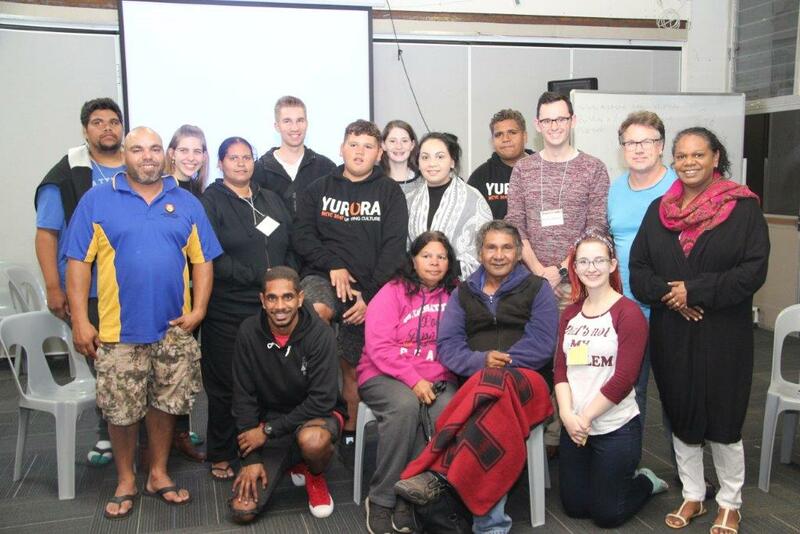 This year, NYALC was held from Friday 8 to Wednesday 13 July in Burleigh Heads, Queensland. A cohort of eleven young people from Uniting Church Western Australia and UAICC Western Australia congregations attended the conference. Jack van der Pal, from Rockingham Uniting Church, was one of the young people who attended. Jack is in his final year of a double degree in Geology and Geophysics at Curtin University. He serves his congregation in music, audiovisual, and helps to run the young adult ministry. The WA cohort that travelled to Queensland for NYALC 2016. Since leaving NYALC Jack has been in touch with dozens of other Uniting Church members from all over Australia. “It was a real eye-opener, especially coming from Western Australia, to learn how big the Uniting Church is, there are so many congregations. Each congregation has their own way of doing things, but at the same time they are all so similar as well. At NYALC young people had the opportunity to learn about how churches can engage their teens and young adults, to encourage them to be passionate about Christ and the church. Jack explained that seeing how congregations make the time and space to develop relationships with younger congregation members has fostered an inter-generational environment and contributes to a strengthening of the relationships between young people and God, something that he hopes to be able to do back home in WA. “Sometimes people see what they do for the church as a chore or a job. If you can inspire and build-up that passion within someone, they can really enjoy and find peace in what they’re doing and knowing that they are doing it to help others to find that same connection with God themselves. He stresses that this space looks different for each congregation. Top image: Jack van der Pal at NYALC 2016.